Fetco Paper Filter F006 provides the quality you've come to expect from Fetco. 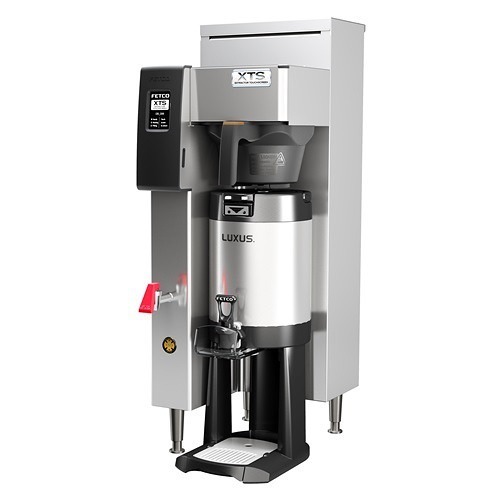 The filters are designed to be used in the Fetco 7000 series high-volume coffee brewers to provide perfect flavor extract from the coffee grounds. FREE SHIPPING! 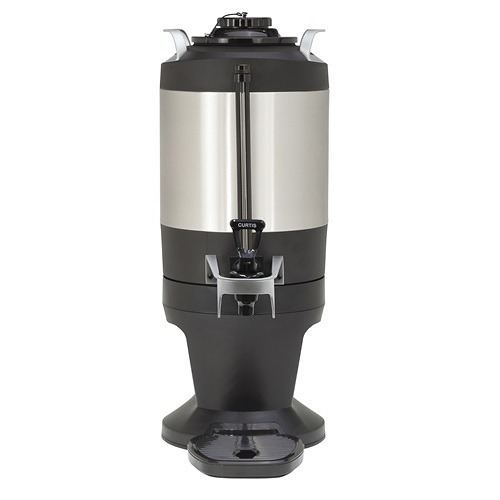 Fetco Paper Filter F006 is designed to be used with Fetco’s high volume 7000 series coffee brewers. 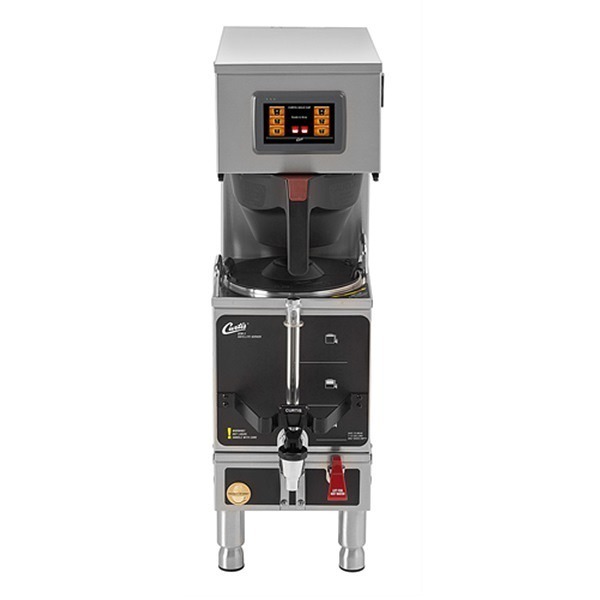 With Fetco, brewing great coffee is easy. 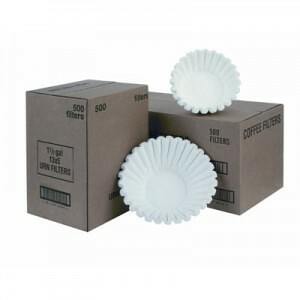 The F006 Filters come in a case of 500 filters.